As luxury brands struggle to recover from the recession, The New York Times reported that two premier hotels are forming strategic marketing alliances with upscale brands to enhance the luxury experience for guests. Marriott International plans to incorporate brands such as Christie’s auction house and Tumi travel goods into its more luxurious J.W. Marriott properties worldwide. 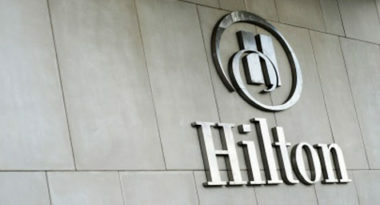 Hilton International is focusing on continuing its luxury manifesto by posting video interviews with industry leaders such as designer Tommy Hilfiger and restaurateur Danny Meyer on the Facebook pages of its deluxe Waldorf Astoria and Conrad brands, as well as incorporating their advice into the operations of these properties. With an eye toward recession recovery, premier hotels are looking to improve the luxury guest experience without investing money or adding staff. “These could be nontraditional ways, including tie-ins with luxury products that have an image value or the potential for guest service enhancement,” said Bjorn Hanson, divisional dean of the Preston Robert Tisch Center for Hospitality, Tourism and Sports Management at New York University. The demand for luxury hotels in the United States rose 12 percent last year, according to Smith Travel Research, yet a majority of that was due to discounted rates. Any improvement has been eclipsed by the 20 percent growth in supply. Given these challenging conditions, Mr. Hanson predicts that the tourism industry will not fully recover to pre-recession levels until probably 2014. In the interim, Marriott is forming these luxury partnerships in an attempt to align itself with brands familiar to its target audience to create a more personalized luxury experience. 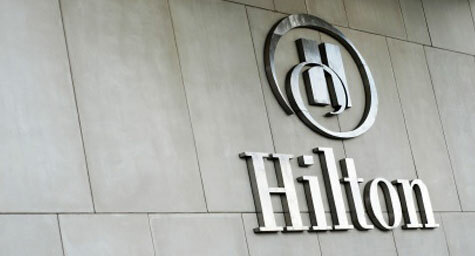 Hilton is hoping that the wisdom of recognized leaders in upscale industries will help the brand better understand how to appeal to today’s luxury consumer. Both initiatives are receiving mixed reviews, with proponents praising the concept of creating strong bonds with recognized luxury lines, while critics warn that negative associations with the affiliated brands may be transferred onto the hotel. Only time will tell if these luxury partnerships are more than merely grand plans. Read the article on franchise hotel marketing strategies at the nytimes.com.